Closeout. 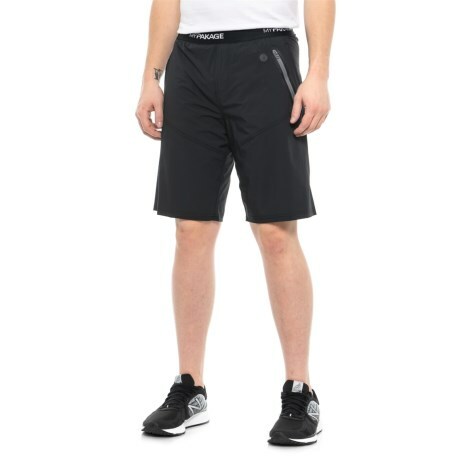 These MyPakage Pro X 2-in-1 shorts help you crank out the miles in comfort with moisture-wicking technical fibers and a supportive, stretchy built-in brief. Available Colors: BLACK. Sizes: S, M, L, XL.